What is Transparency on a Mac?? 1 What is Transparency on a Mac?? 2 Why reduce Transparency Effects on Mac?? 4 How to Disable Transparency Effects on Mac?? 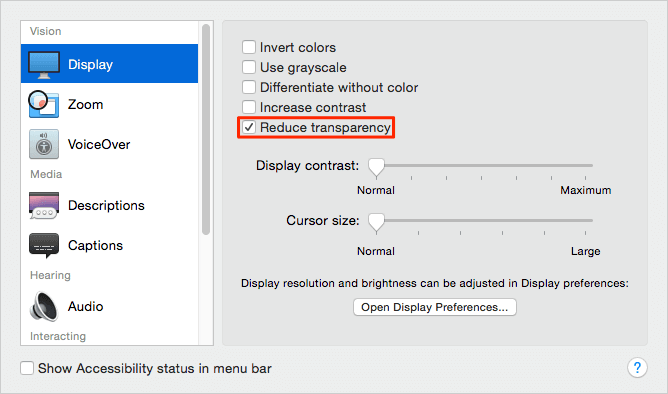 4.1 Here are the quick steps for reducing the Transparency on your Mac. 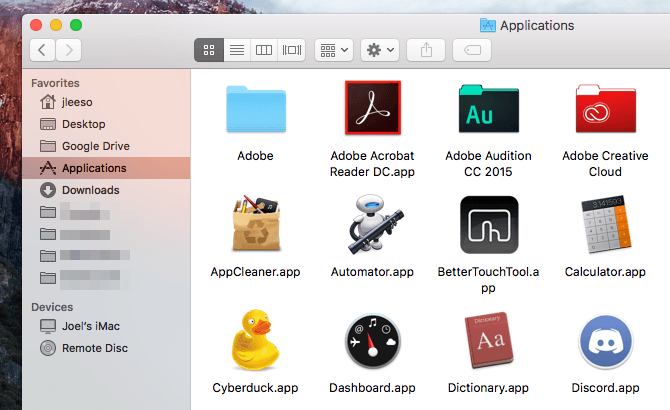 Mac OS X Yosemite has launched a distinctive feature of transparency effects in 2014. It gives a new interface to your Mac and highlights on the Mac’s Dock, drop down menus, Safari toolbar etc. This new feature is unique but the default opaque design is preferred by many users. The default mode does not have any transparency level and lets the user focus on their work without getting distracted. 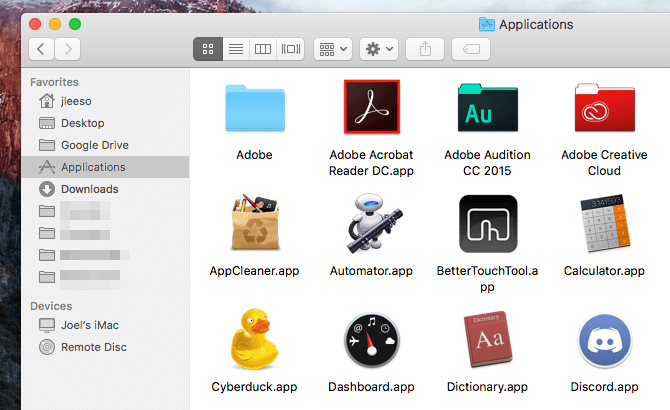 Why reduce Transparency Effects on Mac?? Not every users like transparency effects and it is just a matter of personal choice. But still there are people who like this new interface outlook as they can have an eye on the other tasks as well. So, it’s just a matter of choice which varies from users to users. Here’s an example of how drop down menus appear with transparency Enabled/Disabled. The transparency on Mac is initialized through the GPU- accelerated graphics which consumes a lot of battery usage. Thus, disabling it will certainly help you conserve more power. 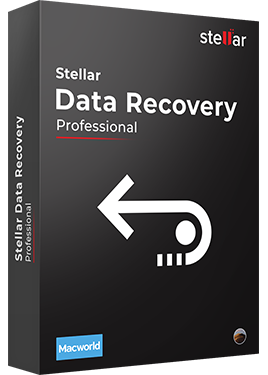 It also helps boosting up the frame rates of the user interface. The Transparency has such a effect on your Mac as if turning it on or off is like switching the speed mode on or off. How to Disable Transparency Effects on Mac?? 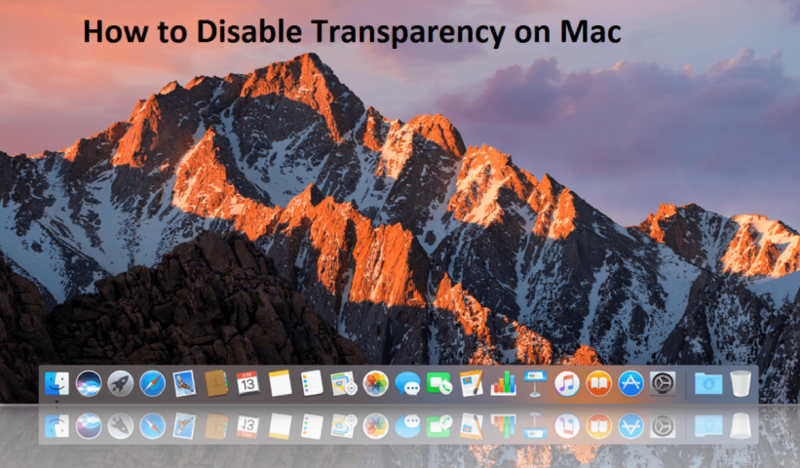 Here are the quick steps for reducing the Transparency on your Mac. 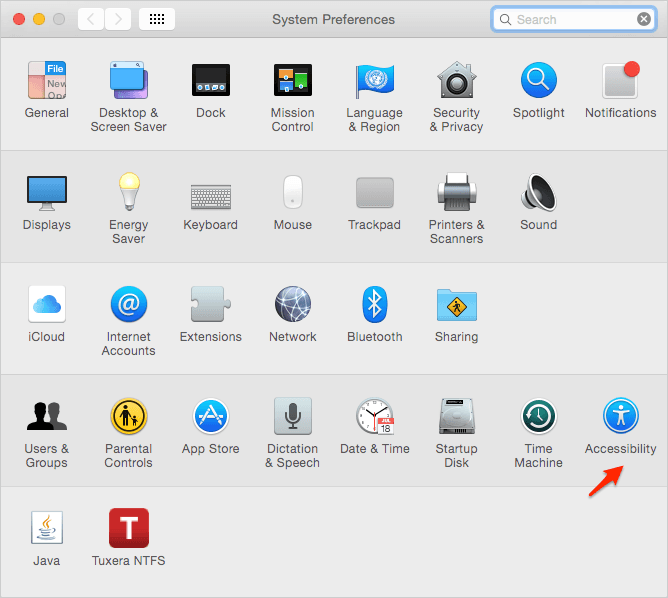 Step 1: Open System preferences on your Mac. Step 2: Click on accessibility after opening System preference. Step 3: Select the display option after clicking on accessibility. Step 4: Checkbox the Reduce transparency option. Step 5: Set the transparency level as per your requirement. Step 6: That’s it! !.Check your Mac’s Dock and you will see the difference. 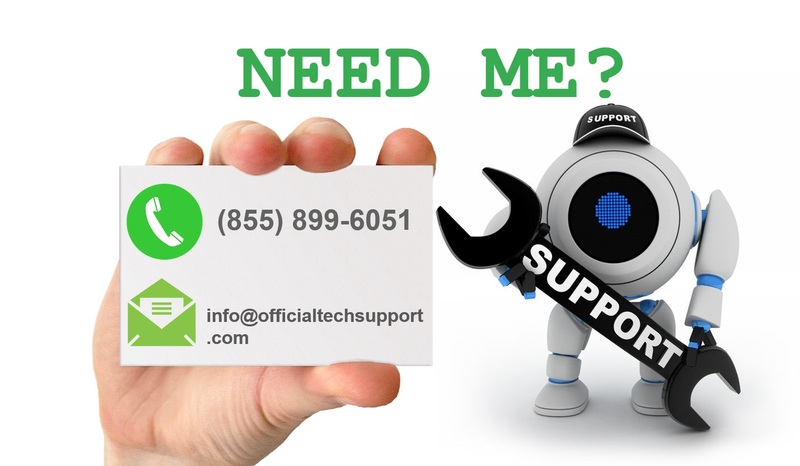 Our customer care service is available 24/7 to sort out your technical queries.